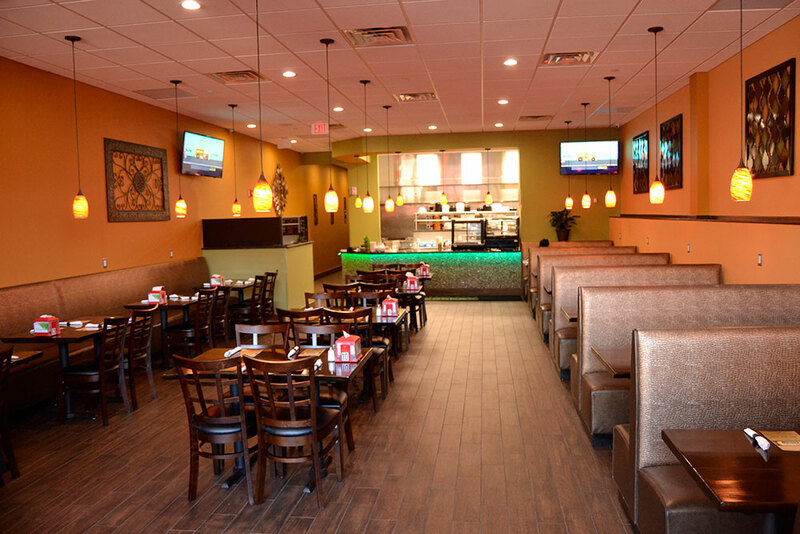 We are a Mediterranean restaurant serving falafel, shwarma and grilled items. We serve homemade speciaties like Sabich, Shakshuka, Malawach and Malabi. Our pita is fresh and all items are made to order.